workshop on “Decision Making” Individual v/s Team, churning the cream. 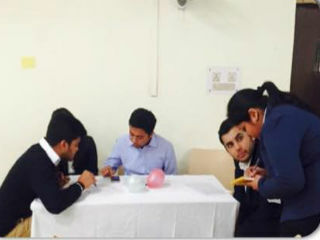 Daredevils from JIMS in action with a difference at the workshop on “Decision Making” Individual v/s Team, churning the cream. 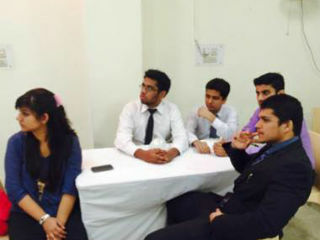 A workshop on the theme was organised on 7th March, 2015 at JIMS for PGDM students covering all streams. The organising team picked up from among the students, showed a lot of enthusiasm in managing the event from concept to execution. 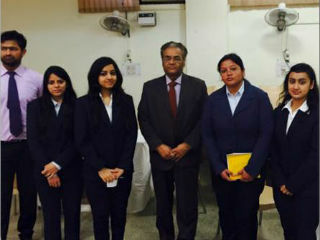 It was a mind boggling experience for the participants in terms of learning with a feel of live touch of the problem solving situations encountered at the corporates by the managers. 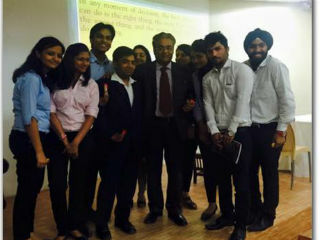 The workshop was organised under the mentorship of Professor SC Kapoor (and his daredevils JIMS).